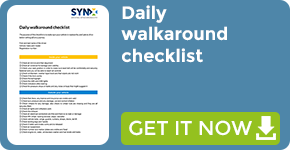 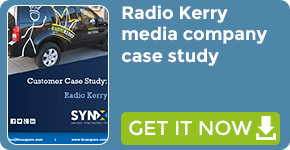 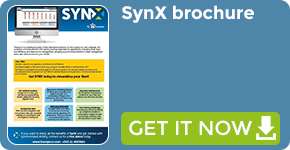 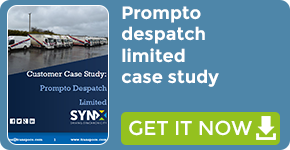 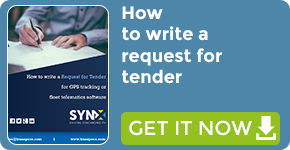 testimonials, case studies and more material: learn how you can reach success with SynX! 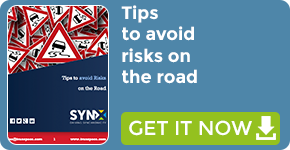 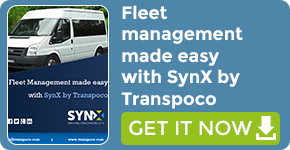 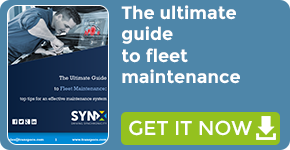 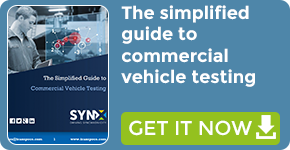 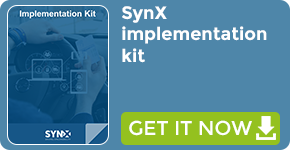 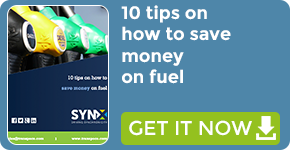 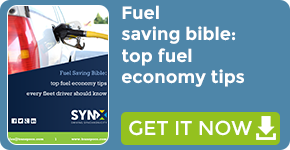 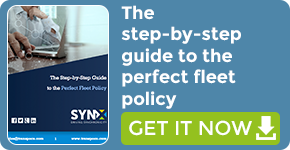 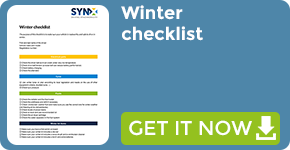 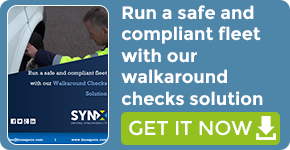 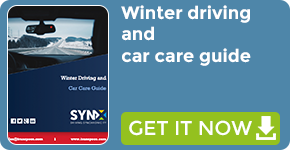 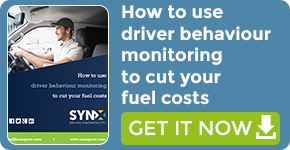 Use knowledge to power your fleet with SynX! 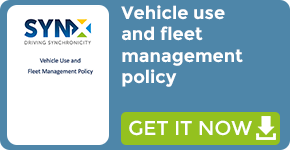 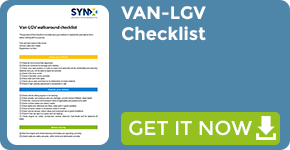 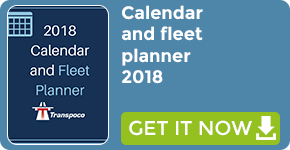 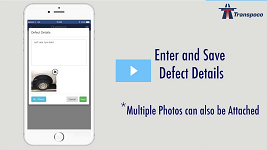 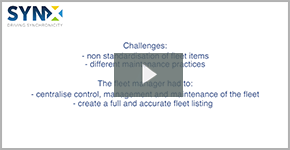 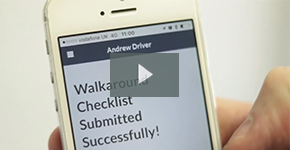 Get the results of an expert fleet manager! 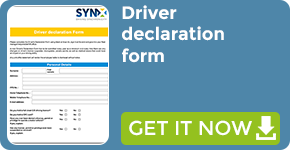 SynX: how does Driver ID work?